Here’s a little extra from your pals at PodKISSt! Our correspondent Mike attended the Cleveland KISS Expo recently, where he interviewed Bruce Kulick and (KISSonline webmaster) Keith Leroux (big thanks, Mike Man!) So dontcha hesitate! 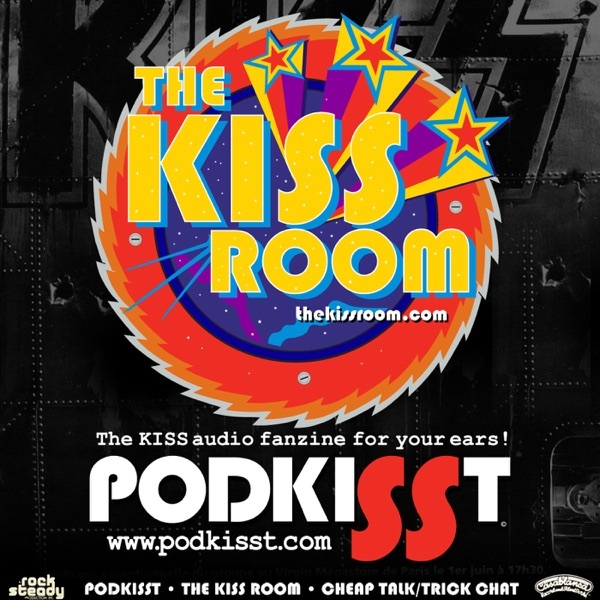 Check out this exclusive content, courtesy of PodKISSt… the KISS fanzine for your ears!! !